Download the IPTV app to your Smart device or install (STB). 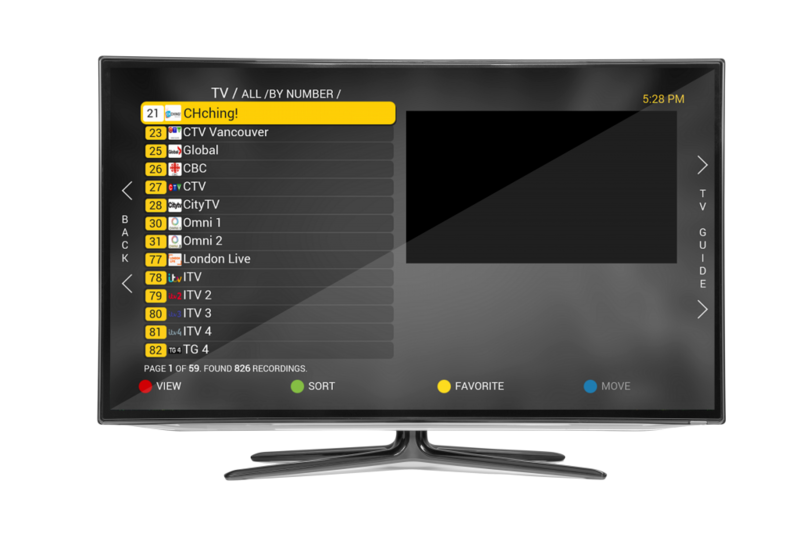 Access to over 75 UK TV channels with 8 days catch-up. Download the app direct to your smartphone or tablet. Gain access to over 70 UK free to air channels. Free when you purchase any of our mobile packages.